We have a compiled a useful list of local attractions near our Hungerford sofa shop. Why not pop in browse our huge collection of sofas and fabrics then see if you can visit all these fantastic places on our ready made list. 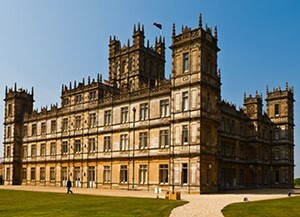 Highclere Castle is the home of the Earl and Countess of Carnarvon and is where Downton Abbey is filmed. 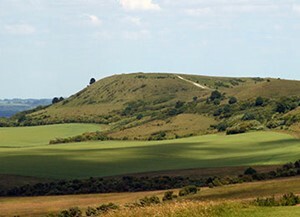 The is an acient trackway descrbed as Britain's oldest road and extends from Wiltshire along the chalk ridge of the Berkshire Downs to the River Thames at the Goring Gap. 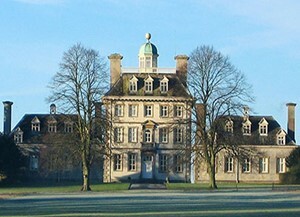 An extraordinary house builtin the 17th century by a Cavalier supporter of King Charles. 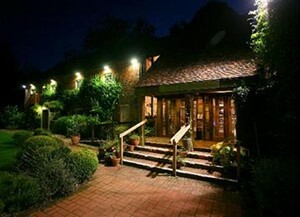 It has the appearance of a doll's house nestling in a beautiful valley on the Berkshire downs surrounded by woodlands. Lambourn is famous for its association with the training of the world's finest race horses. 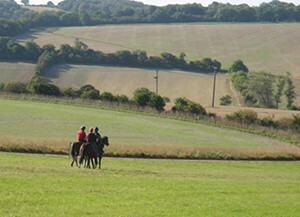 There are 1500 horses in training in the Lambourn valley with over 50 racing yards. A market town in the county of Wiltshire on the Old Bath Road, the old main road from London to Bath. 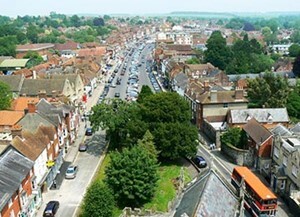 It boasts the second widest high street in Britain. The town is on the River Kennet. 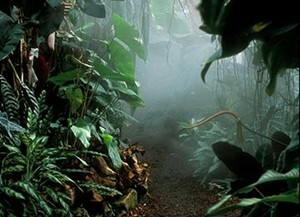 A tract of tropical rainforest in a giant glasshouse, with exotic plants, animals and free flying birds. Explore and discover it's wonders. 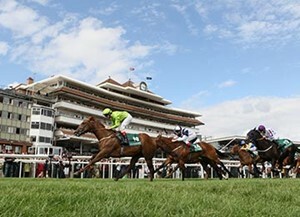 The racecourse held it's first race meeting on 26/27th September 1905. During the First World War it was used as a prisoner-of-war camp for German prisoners. It has courses for flat races and over jumps. A professional repertory theatre with a charitable status. It is a converted watermill beside the River Lambourn, in the village of Bagnor. This fantastic farm shop has a butcher, fishmonger, delicatessen and a florist. 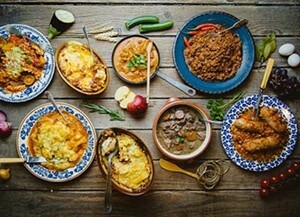 At the heart of Cobbs Farm Shop & Kitchen is its farm, which at around 55 acres is compact but perfectly formed. 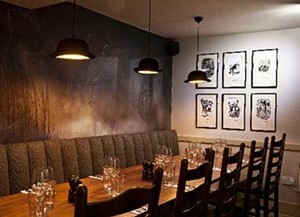 Originally a drovers' retreat in the 16th Century. they used the old roman way, Ermin Street to herd their stock from Wales to London. the orginal Roman road now lies in the field behind the pub. 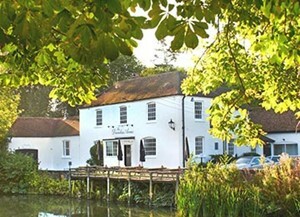 Situated in Kintbury, the Grade II listed Georgian inn is destination pub with a reputation for great food and fine ale.